Do you believe that it is possible to recover from fibromyalgia? Are you willing to be open to the possibility that you can reclaim your health? Are you open to the possibility that for that to occur you will be changed . . . for the better? Are you open to the possibility that you can have a life that is better than you ever imagined? 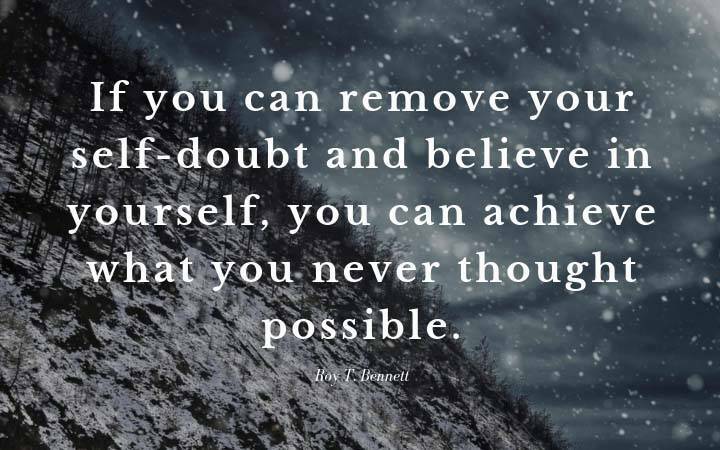 Are you willing to hold this as a possibility, even though you may have doubts? This weekend, I was listening to a talk by one of my favorite teachers. He really hit the nail on the head when he talked about how we block ourselves, simply because of self doubt. This hit me right in the heart. I saw the truth of what he was saying. I saw how I hold back and do not express what I know in my heart simply because I doubt myself. As I coach people, I can see that the primary cause of the challenges in their life is self doubt or self devaluation. Each of my clients are very awesome people. I can see their beauty and power. They see their self doubt and their negative beliefs and their heart wounds. My job in coaching is to see their beauty, hold the space for them to see that also and support them releasing negative beliefs, healing heart wounds and seeing and expressing their own truth. There is nothing more satisfying in watching a person come out of their shell and standing in their truth. What is your truth that you hold back? What is the beauty wanting to be expressed in the world through you? Who are you deep within, that you are afraid to let the world see? Share your insights with me. I would love to hear them. We have looked at why other people cannot understand our experience as they don’t know it experientially. We have looked at how to tune into our bodies and listen to our own inner voice that may be calling for your attention. We have looked at the kinds of messages you inner knowing might be sending you. Today, we are going to look at how to communicate in a way that we will be heard and will be able to get our needs met. Which perhaps is the whole point of being heard. I am a fan of Marshall Rosenberg’s books and training on Nonviolent communication. He is brilliant at helping us to identify what we feel and what we are truly needing. By identifying out feeling and our need, we can more clearly ask for what we want and get our needs met. What I observe; what happened. Mastering the process takes some self-inquiry to get to the root of what we need and how to request it. Often we are asking for help, but not clearly understand what we need. Nonviolent communication lays out a process of self-inquiry that helps us get in touch with our feelings and the unmet need under what we are feeling. Learning this process changed my life. I am now better able to get my needs met. Sometimes, I realize that I can fulfill that need myself. Other times, I am able to communicate to others in a way that I get heard and my request is received and fulfilled. If one person cannot fulfill my request, I can always find other ways to get the need met. Learning Nonviolent communication was a process, not an event. After I read the book and began trying to put it into practice, more often that not, I missed the mark. With continued practice, I got better and now it feels natural to me and the harmony in my relationships and the ability to get my needs heard and met reflects that. I invite you to explore this further. Here are links to specific products that can get you started in learning Nonviolent Communication. Getting started. Book, workbook, audio book and CD Training course options. Additional resources: Using Nonviolent Communication with specific situations and circumstances. Is Fibromyalgia a Wake up Call from Your Soul? 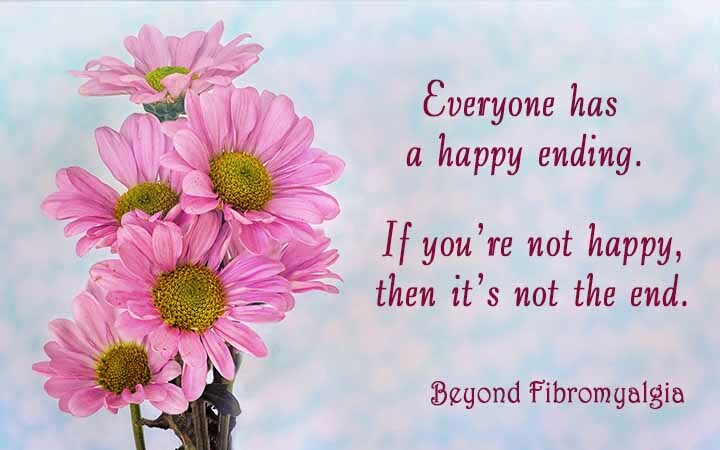 Last week, I began speaking about the connection between fibromyalgia and negative life experiences. For the past 40 years, I have been exploring this area of health and well-being. I have been guided to take many trainings with this as a central theme and have worked with this in my own life and healing process. It is an area that is near and dear to my heart. It is an area that is often not talked about. And sometimes it is talked about in ways that is not helpful and can appear accusing and judgmental. 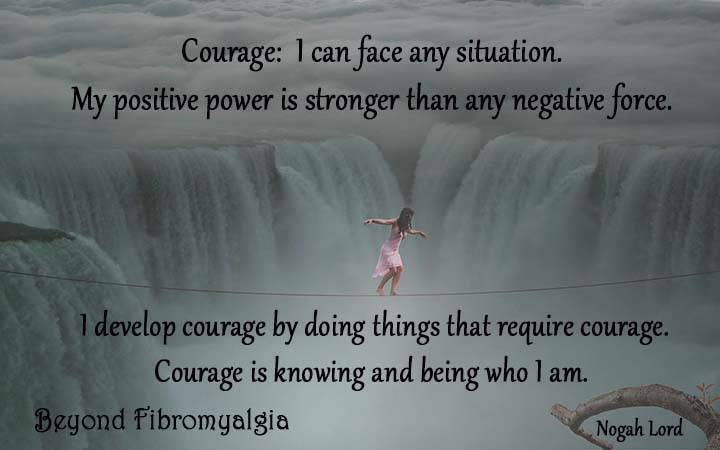 My own journey with fibromyalgia has been long and arduous. I have alluded to my challenges with fibromyalgia and spoken about pieces of it but haven’t gone into depth about it. The reason for that is my story is one that would fill a book. And I suspect one day I will write that book when the timing is right. In the meantime, I will share it with you in my writing and programs as it naturally flows out of me. What I do know is that this area is at the core of the experience of rebuilding health. Our conditioning as a child, negative life experiences and any traumas we have experienced leave an energetic mark on us. Those energetic marks become part of who we think we are. Those energetic marks cover the truth of who we truly are. It places a shroud over our authenticity, our joy, our abundance, our creativity and our gifts. We become just a shadow of who we truly are. I have often thought that fibromyalgia is simply a wake-up call. It is our soul screaming at us to wake up out of the illusion and to open ourselves to the magnificence of who were truly are. That is certainly what it was for me. 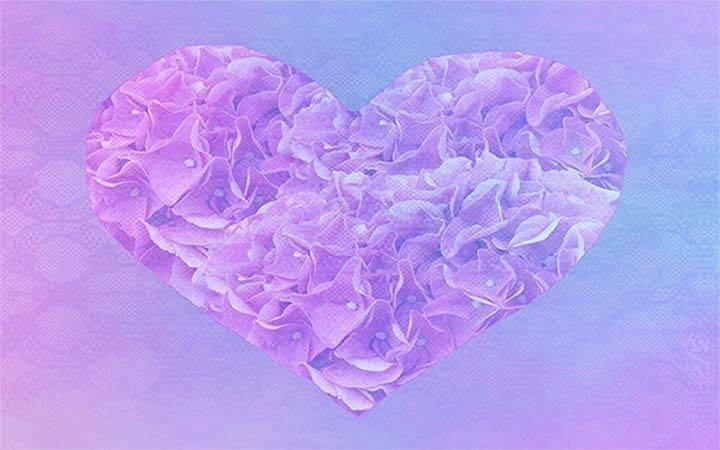 I imagine that the millions of women with fibromyalgia are an army of angels who are ready to wake up and express their magnificence in the world. We hold within us the love and wisdom of the divine feminine that our planet surely needs at this time. My intention is to work with women with fibromyalgia who dare to wake up from the illusion and are ready to embrace the magnificence of who they truly are. The Inner Transformation work that I do is designed for this. My next several blogs will be focusing on this process from different perspectives. I hope it will be helpful. PS. 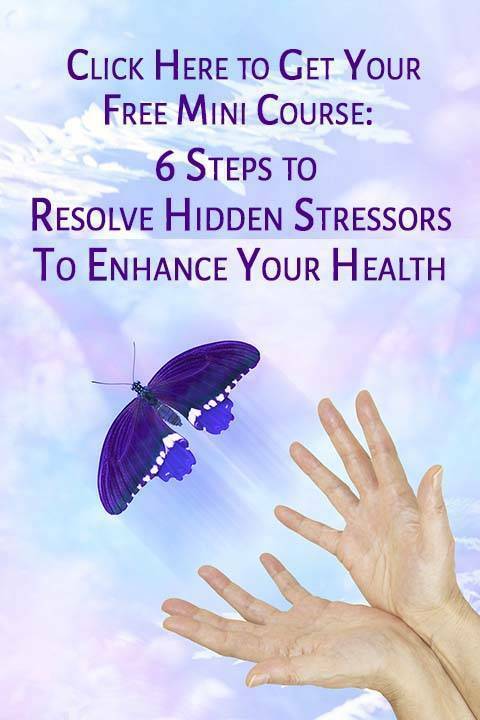 If you haven’t already, sign up for my free mini-course 6 Steps to Resolve Hidden Stressors to Enhance Your Health. It begins the process. Two weeks ago, I shared the story of the Farmer and the Horse which introduced the Power of Equanimity to me. 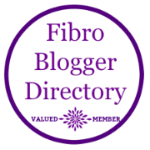 Last week, I talked about applying this to the experience of fibromyalgia on a day to day basis. 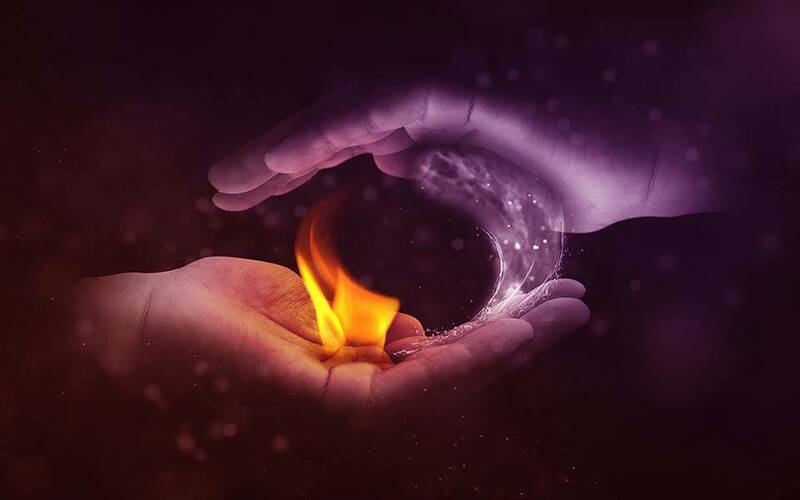 This week, in my final installment on the Power of Equanimity, I will offer further insights in to Equanimity and some tools to help build this spiritual muscle in our daily lives. The power of equanimity is experienced when you can remain centered in a state of witness conscious no matter what is happening externally. Equanimity power comes from the understanding that everything flows from God, Source, Light, Consciousness. Everything is equal in the eyes of God, Source, Light, Consciousness. Good and bad don’t exist. Everything we experience is simply the play of consciousness. Also, the conviction that everything that is happening is coming to you to evolve your consciousness and open you to the greatest, grandest experience of your whole amazing self. The Struggle . . .
As I go through my day, I watch myself reacting and responding to my moment to moment experience. As I coach clients, I watch the struggle they are engaged in to heal or fix their problems. I watch friends on a spiritual journey strain to get all their baggage healed so they can be in a place of bliss and joy (all the time) or to focus solely on the Light avoiding or pushing away ‘negative’ emotions, people and experiences. People from many spiritual traditions are waiting for the day of reckoning when evil will be banished and only love will remain. Is this really the point? Every spiritual master I have studied with describes the experience of “enlightment” very different from what I see so many striving for. I believe there are many aspects to the experience of “enlightenment” and I believe that one of these is the experience of Witness Consciousness. In a state of witness consciousness, a person can stay in a neutral position to all that is happening externally and even to all that is arising within. This can seem like a tall order, and maybe it is, but it is also something we can practically practice in our daily lives. Perhaps the point is to simply surrender to life as it is. We often think of surrender as giving up. Yet the act of surrender and acceptance of what is happening empowers you to consciously choose your response or sometimes not needing to act at all as the problem resolves itself. Notice – when something in your life “triggers” you. That is when something triggers an emotion like fear or anger or sadness or a stream of negative habitual thinking, or a physical reaction. Observe – your reaction with an air of curiosity. Let go – of judgement towards yourself or the situation. Breath – bring your attention to your breath and slow your breathing down and take deeper breaths. Relax your body – notice if the body tenses up and focus on relaxing. Feel – feel all that is going on within you, the emotions and the physical sensations. Allow – let go of trying to change the external situation or your reaction to it. Allow the experience to unfold and run its course. The experience will end and often situations resolve themselves, emotions move and dissipate. If you need to speak or act, your words and actions will come from a place of clarity and purpose rather than a reaction that only feeds the conflict. Remember that this is a process, a practice. You don’t even need to do it right. Maybe most important of all is to love and forgive yourself for having the experience in the first place and simply create the intention to nurture the experience of witness consciousness. Over time, you will reap the results and can observe an amazing transformation within yourself and within your life. This week, begin to observe when life triggers you. Once you get that, then practice the steps of opening to and resolving that which is triggered. Share your questions and experiences below.